What's really juicing the latest 'armada' of EVs? 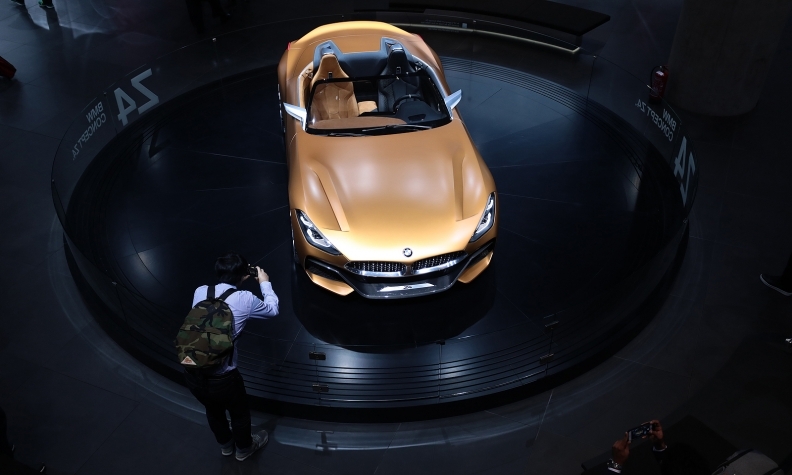 BMW's Z4 electric concept at the Frankfurt auto show on Tuesday. FRANKFURT -- After the electric parade that was the 2009 Frankfurt auto show (where the term "electrification" became a household word, believe it or not ) the EV dream flickered and appeared to die. With its legion of battery electric and plug-in hybrid concepts, this show eight years ago was a sign of things not to come. So what happened around mid-2016 that got automakers around the world recharged and back on the EV bandwagon? Andy Goss, head of global sales for Jaguar Land Rover, which announced last week that after 2020 every one of its vehicles would be electrified, says it was a great convergence. 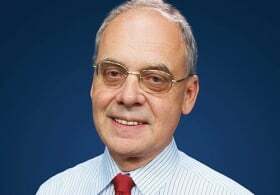 "About 18 months ago, the EV discussions among a lot of [automakers] were about compliance -- CO2 compliance," Goss said. "You had to be on the right glide path. But what's happened ‎in the interim period is that has turned into consumer pull -- without a shadow of doubt. 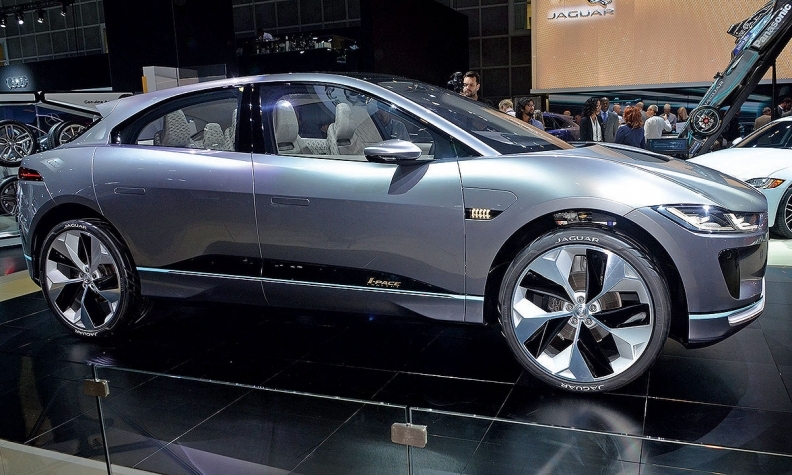 "We see it already on the I-Pace (Jaguar's battery electric SUV coming next year). We've got already 35,000 people who are shown as a serious intenders. Jaguar's I-Pace Concept joins the EV parade in 2018. "You can see it in other brands and there are certain mature EV markets," Goss said. "One in Europe in particular is Norway -- 36 pe‎rcent EV -- and you look at the telescope through either end and you see all the urban myths disappear. Not just range anxiety, but how the customer actually deals with EVs, providing governmental authorities are also prepared to do their part with infrastructure, public charging and so forth." But again, what happened 18 months ago? "I think t‎o some degree it was the proliferation of products and, of course, there is diesel tension in the marketplace. I think things have come together at the same time," Goss said. And he added, "there's more awareness, more education." And, oh yes, there's that other factor. "The obvious answer is Tesla has helped pave the way," he said. "That's the truth of the‎ matter. They tested the market and became very credible and that's a fact. But now what's coming over the hill is an armada of EVs."